We could say, “Of course it does!” Coastal Living magazine named the ‘Burg as one of its top 20 cities in a recent issue. 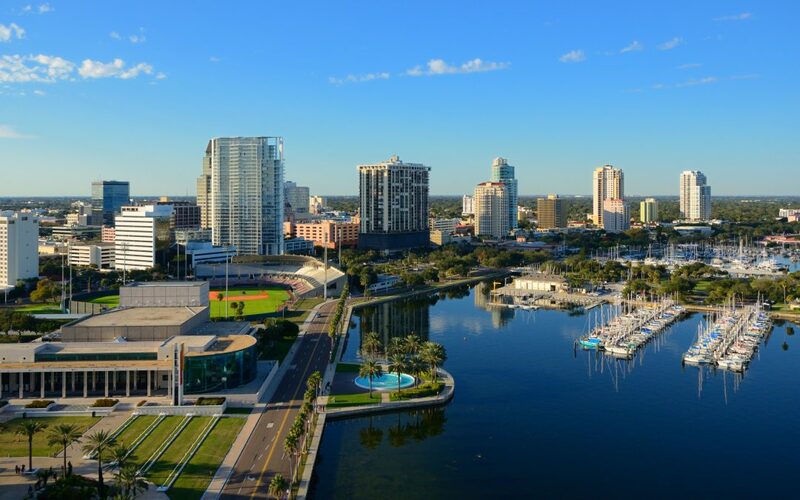 The article says “this cosmopolitan city just keeps getting better and better.” Miles of white sand beaches, major attractions such as the Dali Museum and a growing food and drink scene were cited as reasons for the city’s growing popularity. Read the article here.